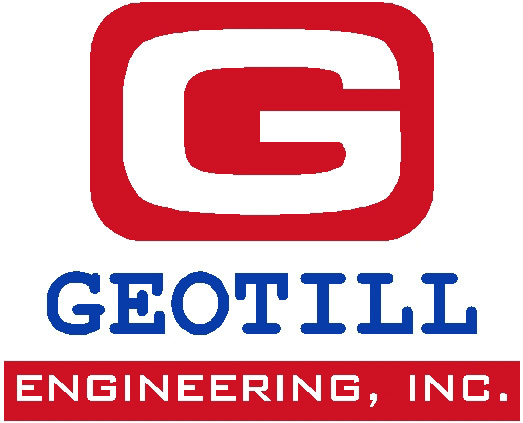 A community portal and news blog for geotechnical engineering, geological engineering, hydrogeology, geophysics and related disciplines. Check out technical articles, geonews, and journal watch service. 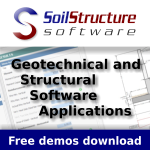 Organized resources related to soil-structure interaction (SSI): directories, events, forums, etc..
• EngNet Engineering Directory of links to engineering services and products, organized under different categories, as well as alphabetic listing. • National Test Laboratory Directory; Directory of test laboratories in the USA. • Seismosurfing the Internet for Earthquake Data - Expanded Version Web connections to original seismic data or seismic research information. See the end of the list for several other indexes to related fields. • The Georgia Institute of Technology, also known as Georgia Tech, is one of the nation's top technological universities, distinguished by its commitment to improving the human condition through advanced science and technology. • Abacus Construction Index, a directory of 2,000 recommended websites and online documents for UK construction professionals. Also covers case studies and newsletters. • Construction Risk Management Library, containing directories to risk management related websites as well as much original content including legal newsletters, contract guide, continuing education and more. • Welcome to the GuideMe.com guide to Geotechnical Engineering Resources on the Internet. This site has been in operation since June 30, 1998. • "Where to geo on the World Wide Web" was dedicated to reviewing & cataloguing Internet resources for geotechnical engineers. Articles associated with the site appeared in Geotechnical Engineering and will reappear here in due course. 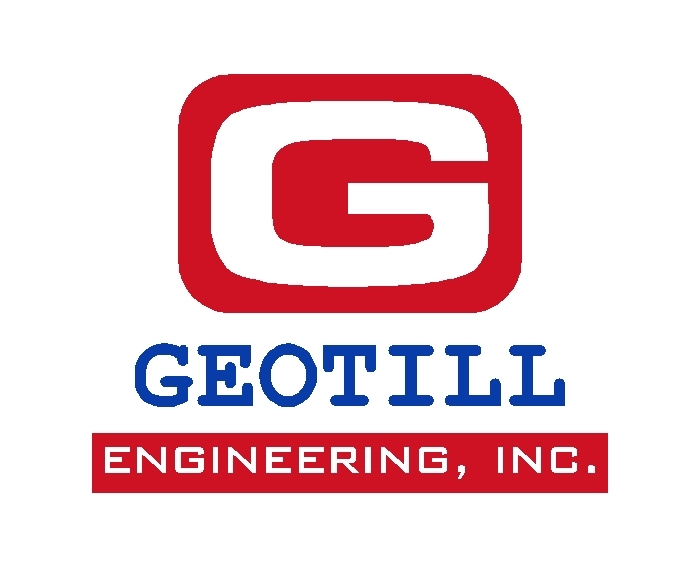 • Geotechnical Engineering state of the art Web resources !!! • It is a mine of information about the global mining industry.